Fine Art Portraits for all children + families right on picture day. Our goal is to provide a custom, boutique experience to all families attending the schools who have chosen The Boho House to photograph their students. Our service is personal and professional. Unlike large, corporate photography operations, we only take on a few, select schools so that we can provide superior customer service and artistic images. We never force a smile and simply aim to capture the essence of the children we photograph. No awkward poses or faces, just the authentic child, on the day. The results are genuine and timeless portraits that are far from the traditional cheesy photos we have become accustomed to with bright flashes and unflattering, busy backgrounds. We provide a light and fun experience for your children and take pride in providing an environment where the kids can relax and be themselves, naturally. We are a completely online operation. Families are linked to password-protected online ordering galleries. Galleries are set up according to grade, homeroom, advisory, or whatever grouping which makes sense for the school. Each child will be provided 2-5 images, presented in both color and black and white. The family may chose the photos they want printed, as opposed to having a pose chosen for them. We also provide boutique product choices such as canvas gallery wraps and digital images for future printing and archiving. A detailed PDF describing all ordering procedures and shooting day preparation will be provided to each school to be distributed to families prior to photo day. We provide all equipment and personnel needed for photo day. We provide the school with all high resolution digital files to use for yearbooks, website, school advertising, school ID's, or however the school wishes to use the images. We handle any questions from parents and families about ordering and products. We take staff photos and provide a complimentary print package for staff members as well. We are willing to work with schools to provide custom services that fit your unique needs. We have provided this service to schools as small as 150 and are ready to work with schools with as many as 1000 children. 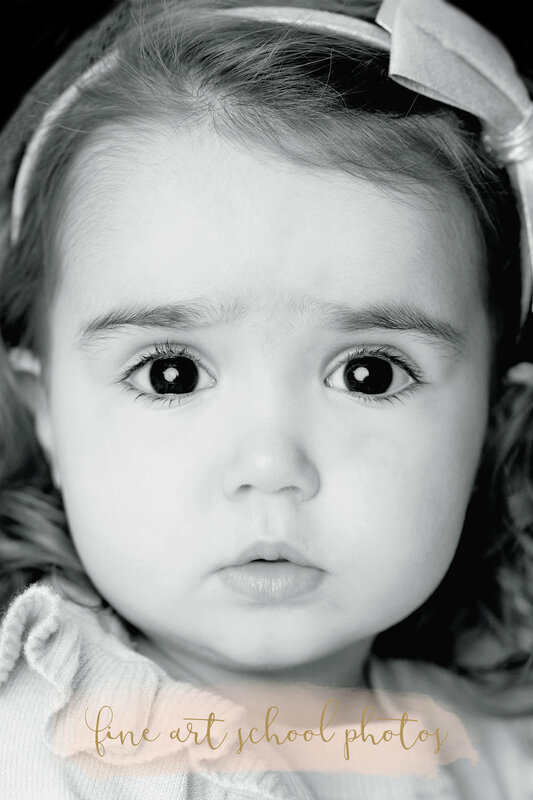 We have worked with kids ages 1-18 in our boutique school photography arena. The Boho House has competitive rates and nothing is due up front, all profit is made from ordering. We offer a variety of collections and a-la-carte products to fit everyone's needs. The Boho House donates 10% of our gross to the schools that we photograph! We work with each individual school to schedule shoots any time during the academic year.